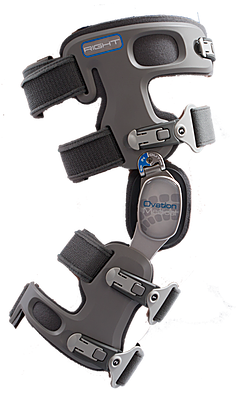 The Game Changer Offloading OA Knee Brace from Ovation Medical is truly a “game changer” in the osteoarthritis bracing market. The Game Changer is the easiest to use, most comfortable offloading OA knee brace available. It’s so light weight and comfortable you will forget that you are wearing it. 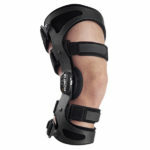 This brace offers both medial and lateral compartment unloading in one knee brace. 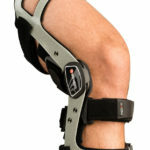 Another great feature of this brace is that it is a one size fits all knee brace. You only need to specify which knee it is for. 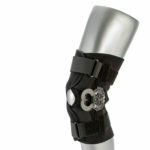 The Game Changer is an extremely light weight and low profile brace that promotes patient compliance. 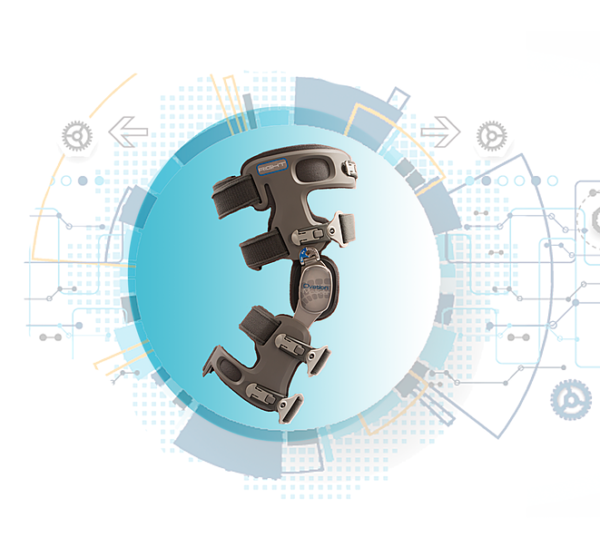 The Game Changer – Premium Universal OA Knee Brace is a lightweight, low-profile knee brace that is ideal for the active wearer. 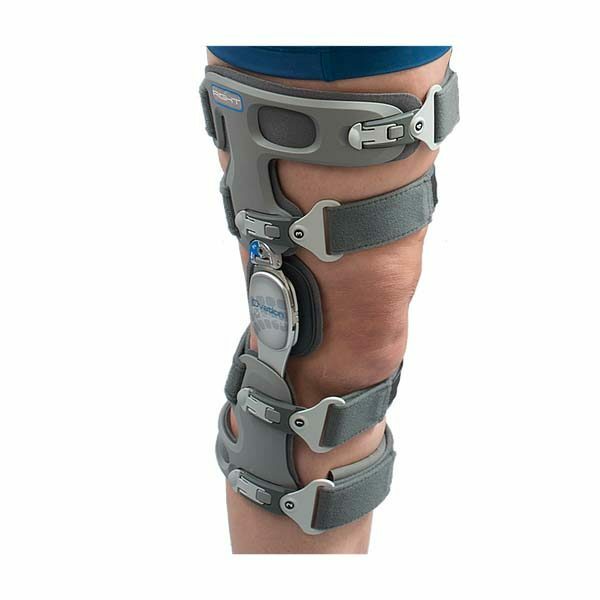 A sturdy frame and easy-to-use, unloading mechanism help to quickly and easily align the leg and unload pressure on the knee joint. Highly Functional Low Profile Offers superior relief for osteoarthritic pain, Universal Sizing, Easy to Apply, and is Light Weight. 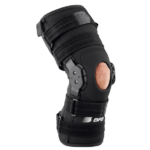 The Game Changer is the easiest to use, most comfortable offloading OA knee brace available. It’s so light weight and comfortable you will forget that you are wearing it.